The Echowell Echo U10W is a 10 function wireless computer. You don’t have to be a expert bicycle racer to enjoy the U10W. Can be used to keep track of and increase your overall performance while training, or it can simply be used to observe how fast you are going. 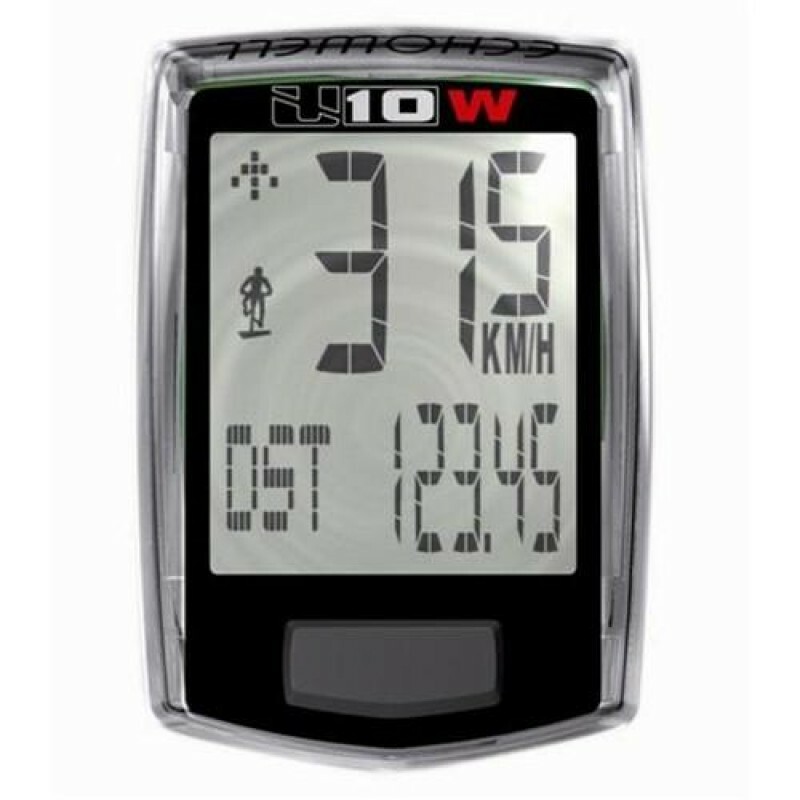 Features 10 functions: current speed, average speed, trip distance, maximum speed, odometer, riding time, speed pacer, 12/24HR clock, CO2 saving and temperature.